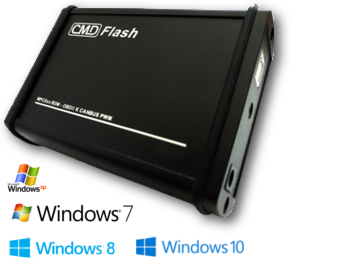 free of charge for users that already have CMDFlash Tricore BOOT Kit. 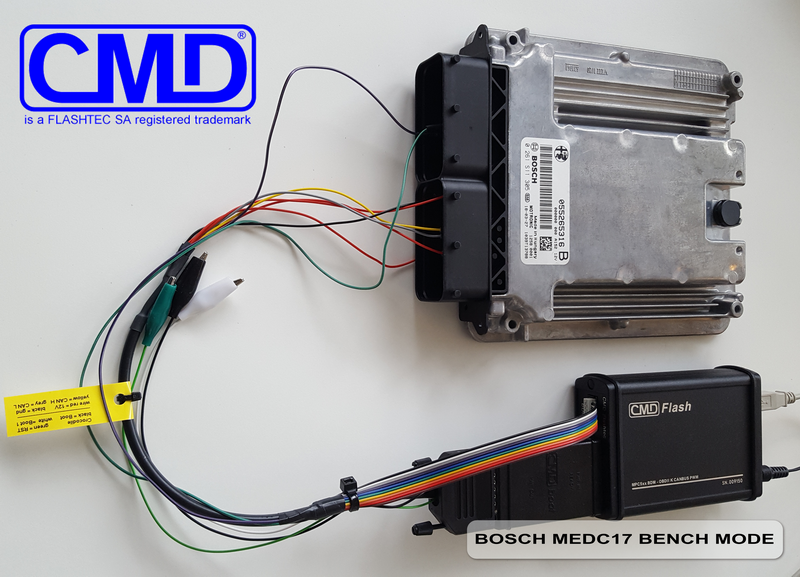 The cable required for this new feature can be assembled starting from the Universal BOOT Cable provided with the CMDFlash Tricore BOOT Kit. BDM Port is used but you DO NOT NEED BDM PLUGIN.